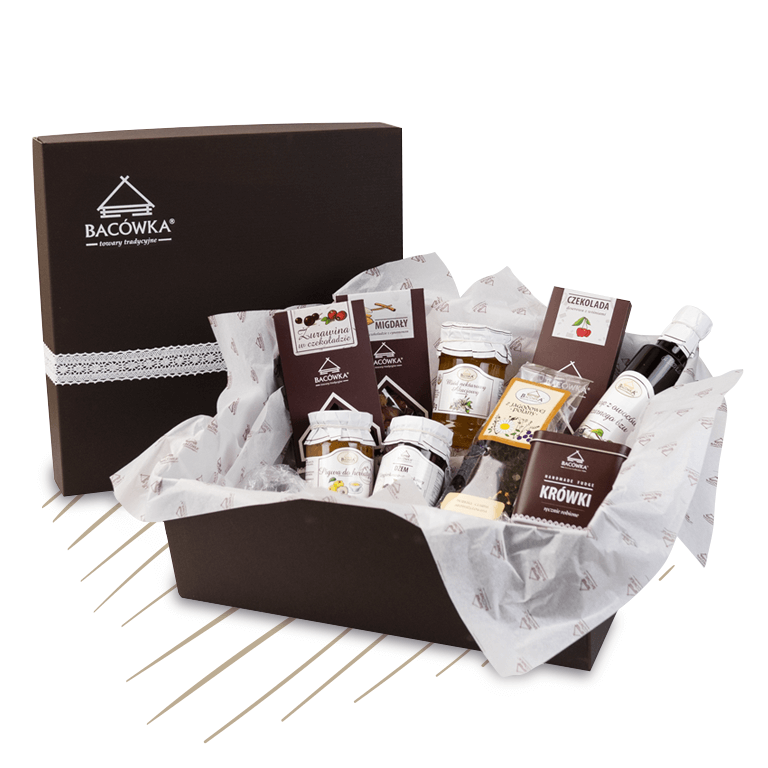 Gift sets from Bacówka Towary Tradycyjne are a special present for the loved ones as well as business partners. 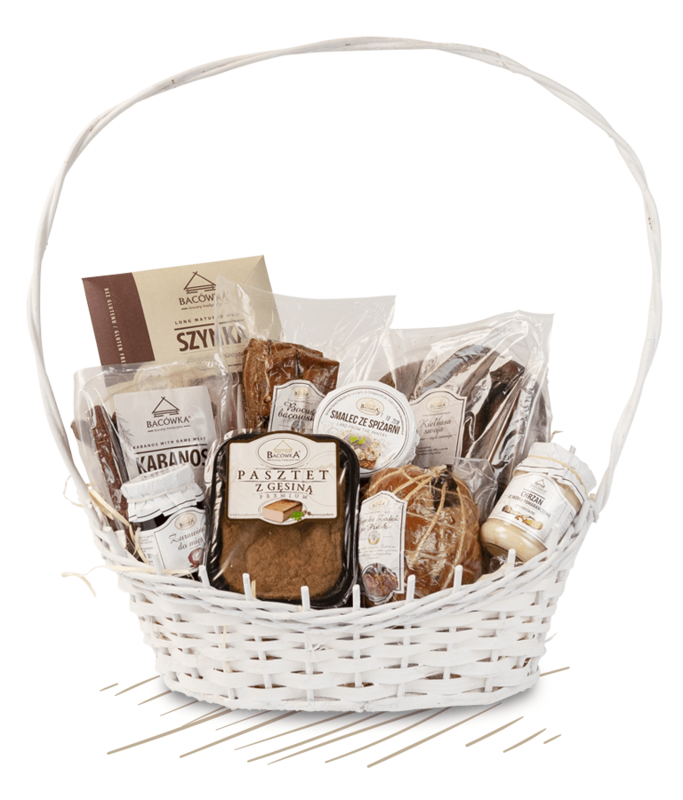 High quality products in elegant baskets or wrapped in packaging are a perfect idea for a delicious and practical gift. 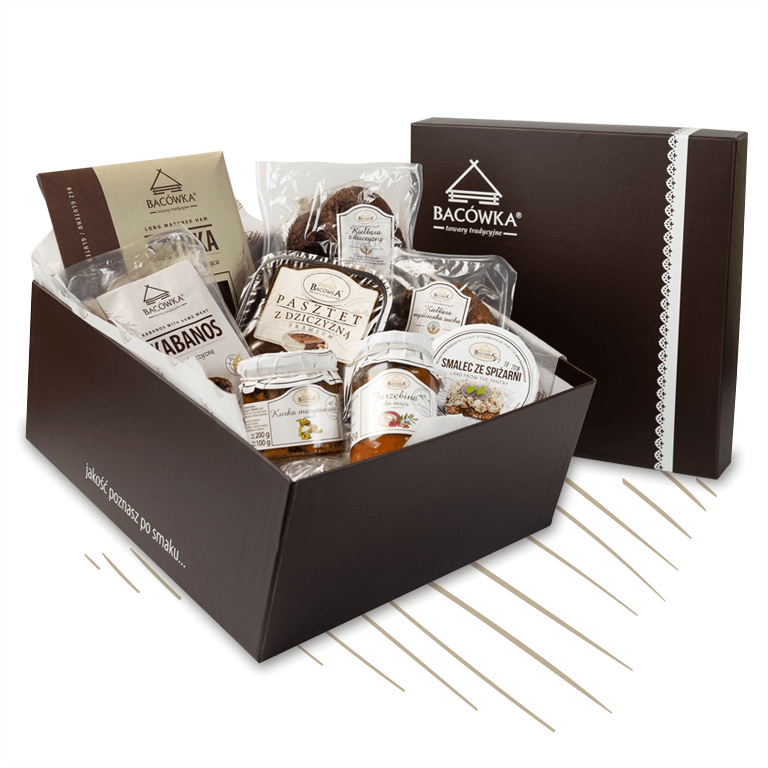 We invite you to create your own unique gift set or choose a ready made one.